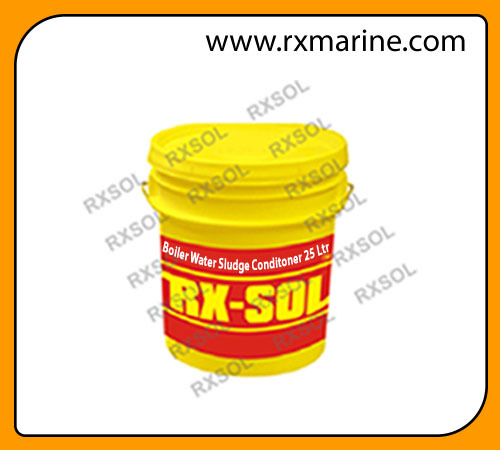 Sludge conditioner for Boiler water packed in 20, 25, 50, 50, 210 Ltrs packing. And we are keeping ready stock at Mumbai, Gandhidham, Surat, Visakahapatnam, Ennore- Chennai, Kolkata - Haldia, Paradip, Fujairah, Dubai, Sharjah, Abu Dhabi. 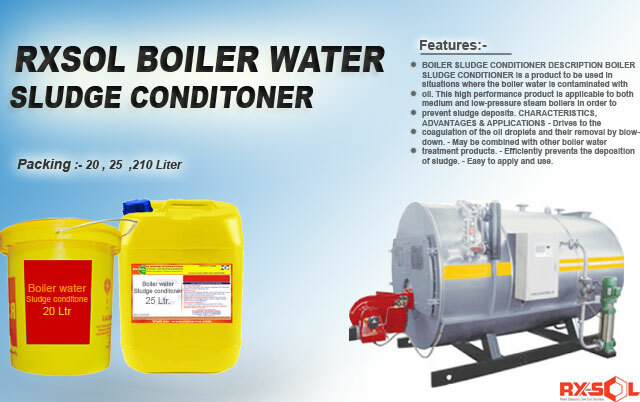 Note that BOILER SLUDGE CONDITIONER can be applied as it is or dissolved with other boiler treatment products. SAFETY AND HANDLING HANDLING Handle with care. Store in a dry, cool and well ventilated environment. This is a white high molecular weight solution. It is hydrophilic and of low causticity. A one-product treatment for all auxiliary boilers including waste heat, and exhaust gas boilers. it prevents scale formation, inhibits corrosion and conditions sludge. Added to the boiler water to maintain optimum phosphate level, which prevents calcium and magnesium hardness salts formation. The precipitate can be removed by blow-down. Added to the boiler water to maintain optimum alkalinity level to prevent corrosion. Due to this, Ca and Mg hardness salts cannot form and the precipitate is removed by blow-down. 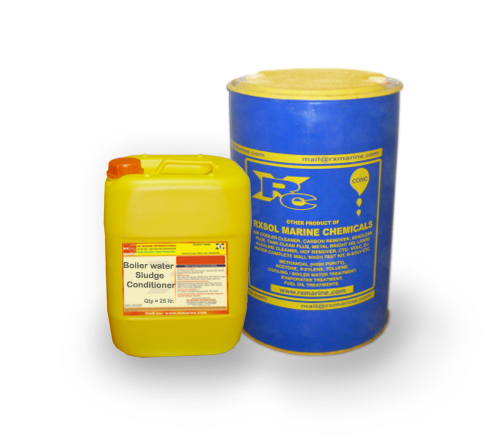 Used for rapid removal of oxygen in boiler feed water and condensate systems, which prevents corrosion. 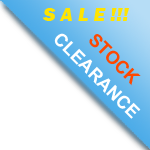 It is the alternative for hazardous and potentially carcinogenic products. Special blended low molecular weight compounds that elevate boiler water pH to levels, which reduce corrosion. It also prevents under deposit corrosion caused by excess alkalinity. Used to prevent formation of adherent deposits and sticky sludge in boilers,which are then removed by normal blow-down. It can also be used in the event of an oil contamination. Injected into the condensate pump to prevent corrosion in steam and condensate lines.It’s also used to protect idle boilers from corrosion. It neutralizes acidic conditions in condensate systems and volatilizes with steam. Provides an effective anodic inhibitor treatment and protects ferrous and non-ferrous metals. It deposits a microscopic protective film on surfaces and has built-in pH buffering compounds. It controls formation of hard scale deposits. Used in both high and low pressure evaporators to prevent foaming, carry-over and scale formation. It’s safe to use where distillate is used for drinking purposes. It prevents scale formation and avoids the need for acid descaling. BOILER Sludge conditioner available on 50% discount for SHIP - Supplier and Ship Chandler, Traders.